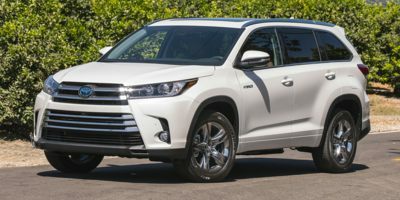 Buying a 2018 Toyota Highlander, and saving $2250 off of MSRP. Mario is a pleasure to work with. This is the second vehicle I have leased from him and I will be returning. Buying a 2009 Toyota Highlander, and saving $5000 off of MSRP. The wholesale price report gave us a great starting point for negotiations. John DaSilva at Yorkdale Toyota was very responsive. He listened and worked to our budget. Great experience. 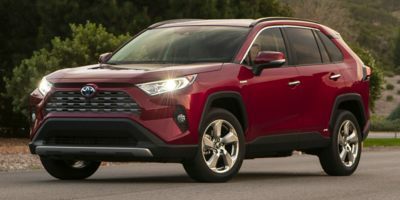 Buying a 2018 Toyota RAV4 Hybrid, and saving $1250 off of MSRP. The dealer was willing to negotiate the best price easily once they knew that we had the information provided by your site. 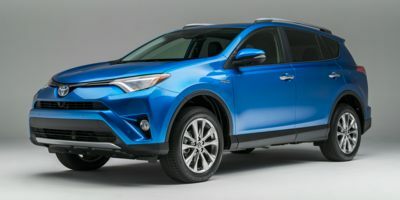 Buying a 2016 Toyota RAV4 Hybrid, and saving $3000 off of MSRP. No problems. Accepted your price without question. The price report helped to get a discount on the MSRP without any negotiation and it was a pleasurable experience to buy a vehicle. As soon as I presented the Car Cost Canada Report there was a totally different rapport with the dealer and the salesperson. Since there would be no haggling over price we discussed the car and its features. Honda CRV was also in the running however their dealerships though offering only a 3.5 % markup still wanted to charge extra for other features. I felt they were trying to get money from somewhere else. I felt bad for the Ford dealership because they had no Ford Escapes to sell. Their prices were great. Their contact with the customer was immediate... no stock. Alex Clafton came up for the Toyota Corolla for a friend but not for the RAV4; however, Alex gave the same rate as he did my friend. Also, very thorough in providing information on the car being considered. Up front re: CCC pricing (i.e. pricing = invoice + 3%). There are no additional charges. In and out process (i.e. no spending time with the business manager discussing rustproofing, etc...) I appreciated eliminating this step. Buying a 2016 Toyota Corolla, and saving $0 off of MSRP. Did not use CarCostCanada as I bought it used. However the experience in the dealership was subpar. Took some questionable actions and below average customer service. Added an unwanted security pkg to the car as well (had to request it to be removed) and as well as had us pay the omvic fee and cite it as a 'government fee' inferring that we had to pay it (had no idea the dealership could choose to cover or pass it onto the customer like they did). Also quality of car was questionable for a Toyota Certified vehicle. We saw scratches and paint chips and we requested they be addressed. When we went to close the sale we checked on the paint chips and saw they were not addressed. Sales representative stated it was easy enough to do with a touch pen and would take care of it. However on the day of pick up it had not addressed. Asked for a touch up pen to do it myself, but it wasn't in stock at the dealership and had to be ordered and was assured it would be taken care of. I followed up because they didn't did not follow-up with me to confirm it has been ordered and when to expect it and then received it a week later. 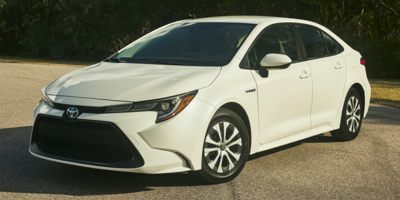 Buying a 2016 Toyota Corolla, and saving $1250 off of MSRP. Buying a 2013 Toyota Corolla, and saving $2000 off of MSRP. Very friendly dealer, great car. Used CCC, It saved lots of negotiating time. Buying a 2010 Toyota Corolla, and saving $3000 off of MSRP. The car cost report was the great tool to use in purchasing my new car. I made sure to have the report with me when I went to the dealership and referenced the price every time `additional` costs were mentioned. The report hepled me negotiate the price I wanted without any hidden costs. Chris Hiebert voluntarily disclosed invoice price and add $500 for a very popular Corolla. No hassle deal. Try to include more dealerships that will deal and accept reports from Car Cost Canada. My telephone call to CCC was helpful. 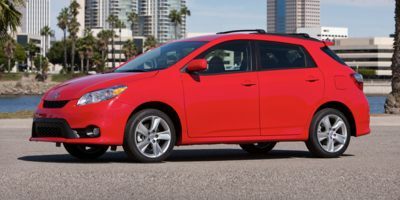 Buying a 2011 Toyota Corolla, and saving $2500 off of MSRP. Watch out for the tactic where the salesperson quotes you a very low price for the new car and a very good price for the trade-in and then increases your actual cost price after coming back from the manager - saying the manager can't do this deal at the originally quoted price. This is not, of course, the time to cave in. You may have to pay some more than the original quoted price but don't pay more than you have planned. You can always walk out. Of course, you have to let the dealer also make a reasonable profit. 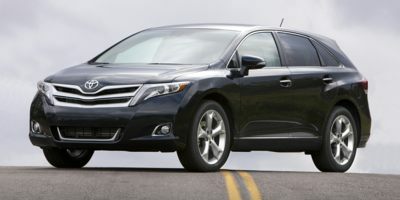 Leasing a 2011 Toyota Venza, and saving $2500 off of MSRP. Using the wholesale price report made our negotiations much simpler and more direct. It was the most straight forward car purchase we've made. Just take your report with you. Ramil was straight forward, willing to make the sale, courteous and very helpful in finding the model and options we wanted. It helped that we were willing to compromise on colour and willing to wait a little for a very hard to get car. 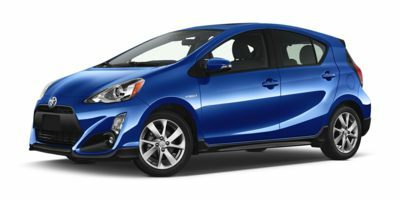 Buying a 2012 Toyota Prius c, and saving $1000 off of MSRP. I chose the vehicle because it was the first hybrid I really liked (and price was a big factor in that). I chose the dealer because they are close to me, had the car available for a test drive, and treated me fairly after learning I knew their cost of the car. 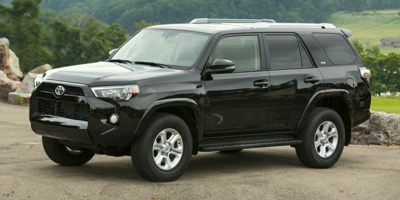 Buying a 2011 Toyota 4Runner, and saving $1000 off of MSRP. The invoice price is not useful for vehicles in short supply. 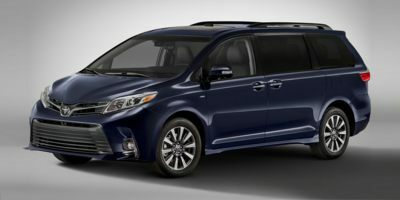 I went into this dealer with my Wholesale Price Report in my hands to check out the 4Runner, but my kids that tagged along liked the passenger seats and space of the Sienna minivan. So I opted to test drive and negotiate a fair price for the Sienna, which the dealer was happy to offer 3% over invoice. Leasing a 2010 Toyota Sienna, and saving $2000 off of MSRP. The invoice pricing was very useful to know where to start, but you have to be realistic and not start at $500 over invoice. Instead of countering a revised offer from the sales manager, try a combination of money and dealer accessories if you are interested in them since it adds some complexity into the negotiation. I had my laptop in the dealership which is both necessary to keep up with the negotiation but also can calculate payments and validate their numbers on the spot. Leasing a 2010 Toyota Sienna, and saving $2500 off of MSRP. Was honest and straight forward. Offered great price near invoice and all manufacture discounts right up front. Great to deal with. Wholesale less incentives +3.5% was dealer offer. 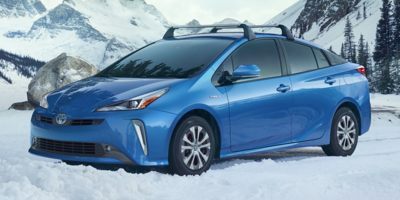 I choose the Prius, because I am very environmentally focused. The saving on gas is gravy on the plate. I am a repeat customer with Yorkdale Toyota, but somehow I feel that I was not getting the best deal even haggling with the sales person. Knowing that I am armed with CarCostCanada information, I was very confident that I would be able to get a good price. I was very upfront with the sales person, told him that this was the price I would like to negotiate (of course at the lower limit). Negotiation was short and sweet. Buying a 2009 Toyota Highlander Hybrid, and saving $5000 off of MSRP. Simona contacted me the day after running the report offering to provide me a quote based on a % over their cost. From there the discussion turned to wanting to move the vehicle. It was an easy and open negotiation. Offered a reasonable price, and helped to reduce the cost of the extended warranty.